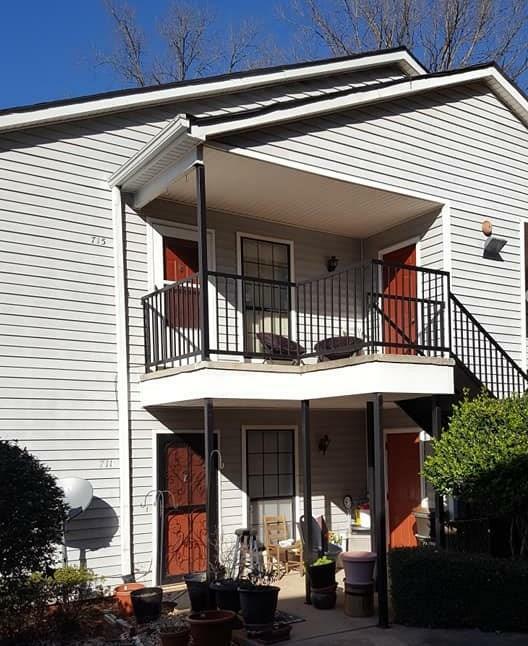 Top Floor, End Unit Condo. 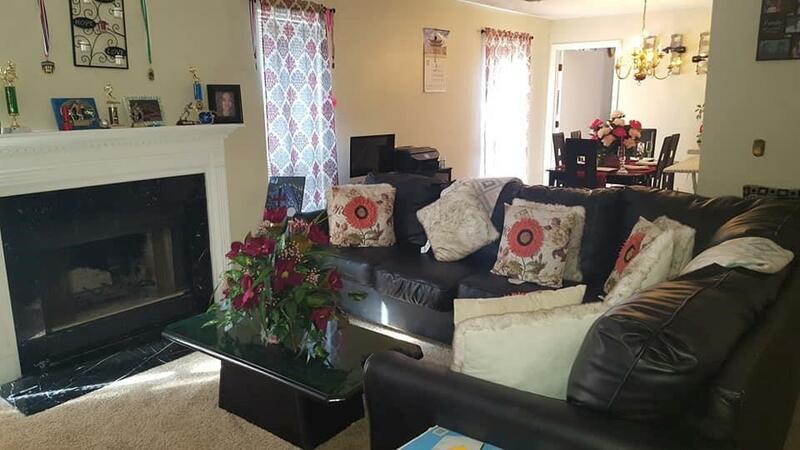 Great starter home or Great investment opportunity. 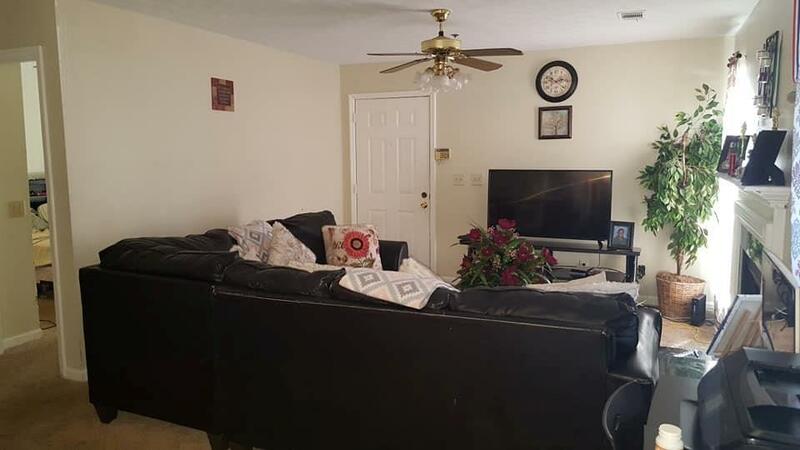 Condo offers 2 spacious bedrooms/2 full baths, Fireside Living Room, Separate dining area, swim/tennis, 1 assigned parking space with ample, additional parking. 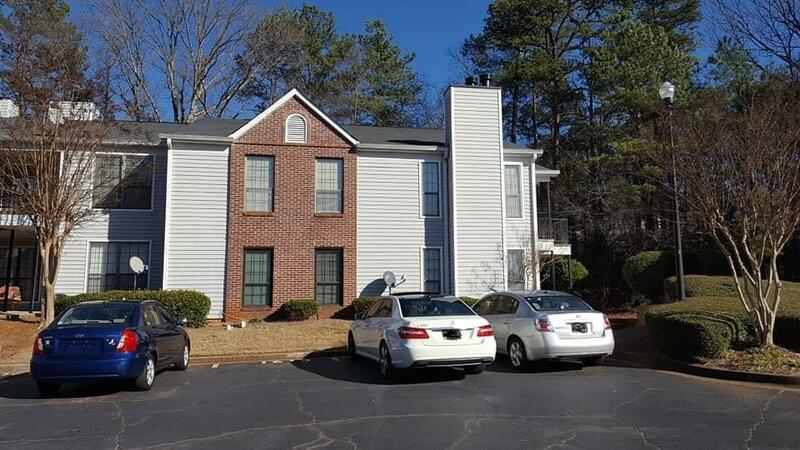 Convenient location to I-285, GA-78, public transportation, schools and shopping. Shows well! Priced to sell, will not last!